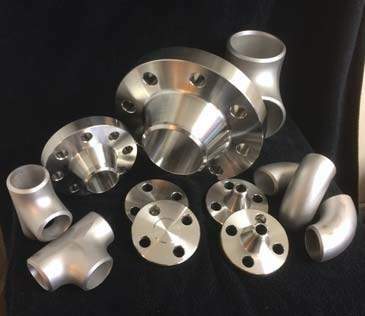 S&N Stainless Pipeline Products provides pipes, pipe fittings and pipe flanges for the oil, gas, petrochemical, nuclear processing, and aerospace. The Manchester-based firm has been operating in this industry for more than 25 years. 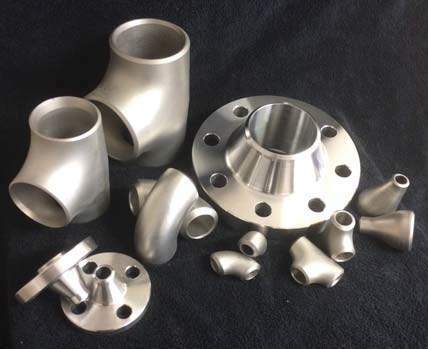 S&N has a vast range of pipes, fittings and flanges made from all grades of stainless steel and nickel alloys. The firm’s product offering concentrates on its stockholding range in UNS31254, UNS32760, UNS32750 and UNS31803. It also has pipe flanges from 150lb through to 2500lb, 0.5in nominal bore through to 24in nominal bore, in seamless and welded form from Schedule 10S through to Schedule XXS. 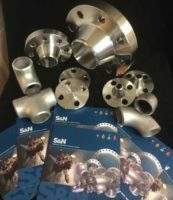 S&N can customise its pipe flange forgings to customer’s requirements. The materials the firm supplies come from ISO 9001 and NORSOK M-650 approved manufacturers to ensure good quality. 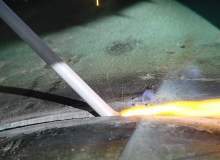 As well as producing pipe products, S&N carries out all forms of non-destructive testing, as well as magnetic particle, ultrasonic, and liquid-penetrant insection. It also conducts ferritescope examination and positive material identification. All of these processes are undertaken by accredited members of staff onsite. S&N is an ISO 9001 – 2008 accredited stockholder, in addition to being an Achillles FPAL registered supplier, to ensure the quality of its products and services. 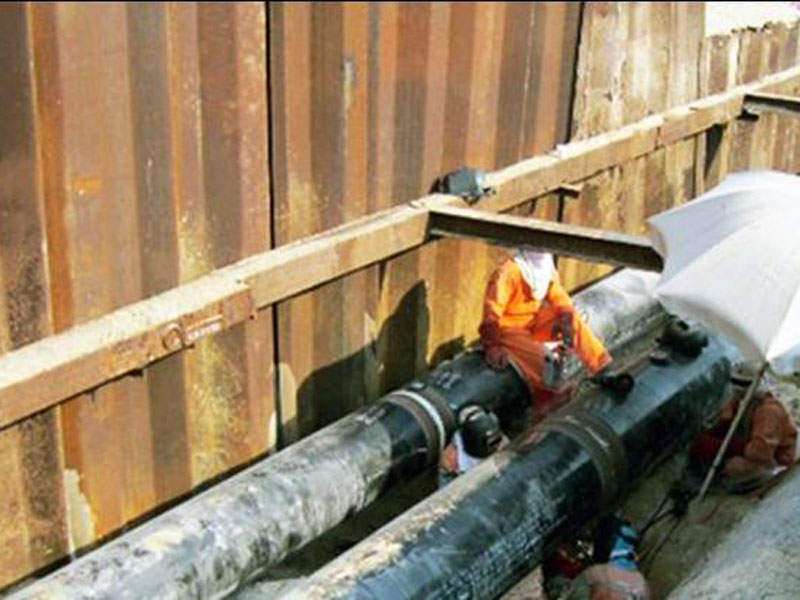 S&N Stainless Pipe line Products offers its clients a full materials management service. This includes design, production, logistics and worldwide delivery. The firm is committed to giving its customer an excellent service. It does this thanks to the quality of its products, as well as its prompt delivery services, which include 27-hour call outs. S&N Stainless Pipeline Products will be exhibiting at the Stainless Steel World Conference & Exhibition 2015, from 17 to 19 November in Maastricht, Netherlands. S&N Stainless Pipeline Products is a leading stockist and distributor of pipe, pipe fittings, pipe flanges and a full range of pipeline-related products. 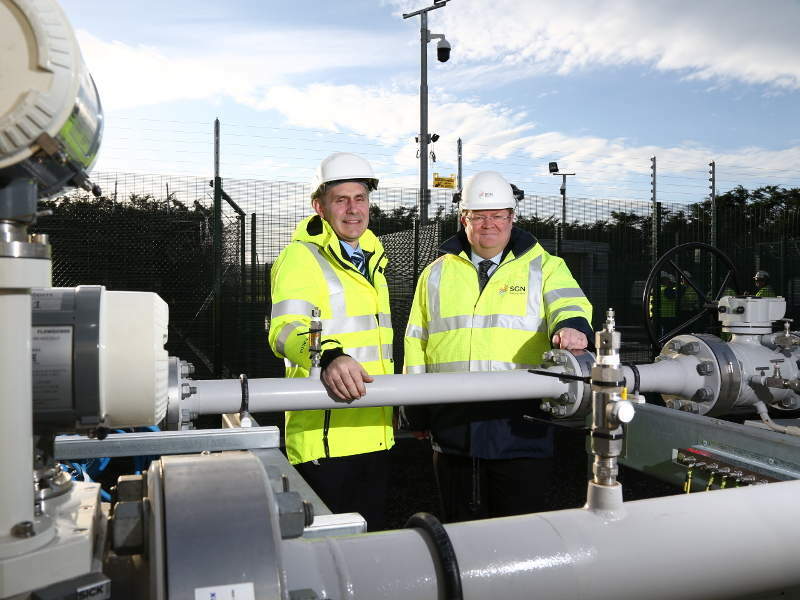 Gas to the West project is a £250m infrastructure project currently being undertaken in Northern Ireland (NI). 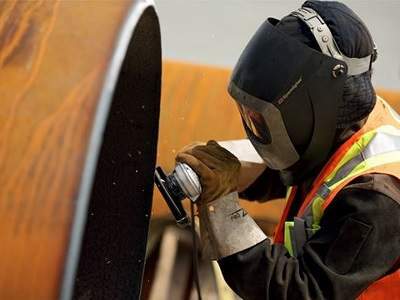 Eastern Shore Natural Gas Company (ESNG) has announced plans to expand its Eastern Shore interstate pipeline, which has been in service since 1959. Emirates National Oil Company (ENOC) is expanding its Jebel Ali refinery in order to increase its capacity by 50%. 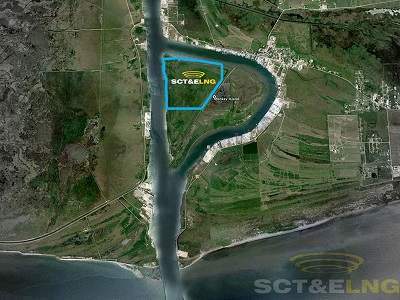 Monkey Island LNG is a proposed liquefied natural gas (LNG) export terminal to be developed by Monkey Island LNG (formerly SCT&E LNG) on Monkey Island in Cameron Parish, Louisiana, US. 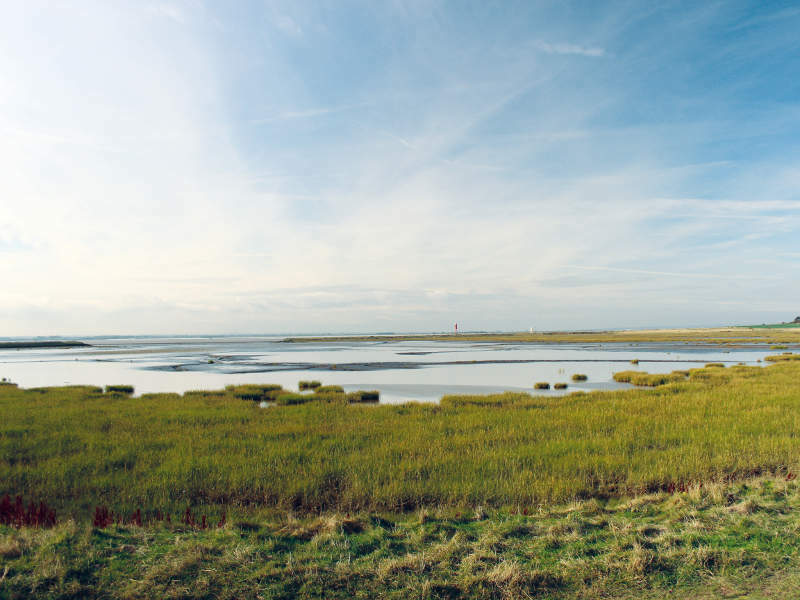 National Grid is replacing its Feeder 9 high-pressure gas transmission pipeline in North Lincolnshire with a new pipeline at a cost of £150m ($198.15m). 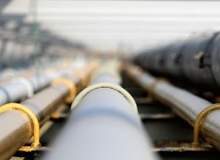 The Prince Rupert Gas Transmission Project, a proposed pipeline to transport sweet natural gas, will be constructed in northern British Columbia, Canada. 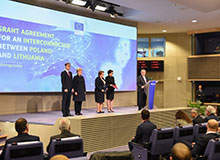 Balticconnector is a proposed natural gas pipeline between Estonia and Finland that will connect the gas grids of the two countries. 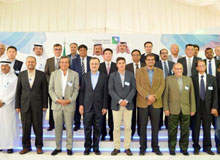 The Fadhili gas plant is a greenfield development to be constructed 30km west of Jubail in Saudi Arabia’s eastern province. 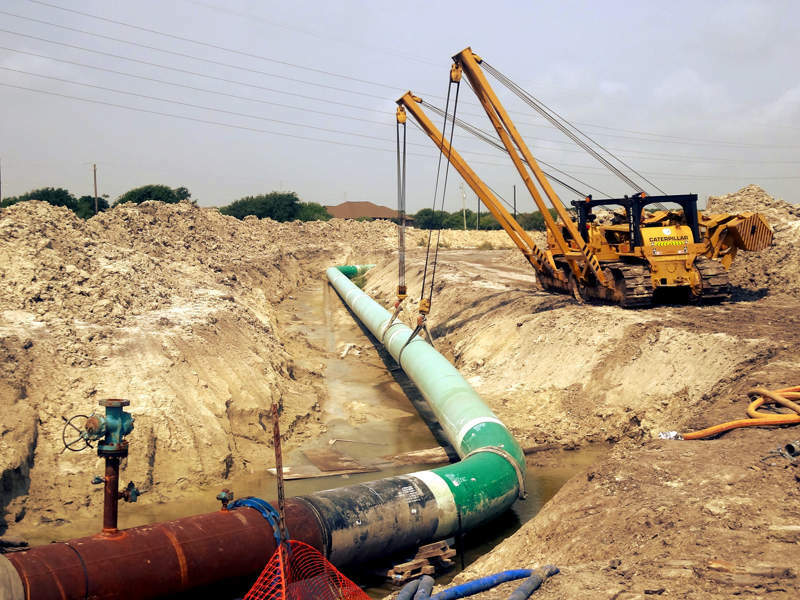 The proposed Utopia East Pipeline Project will involve the construction of a new 215mi (346km)-long, 12in diameter pipeline in Ohio, US. 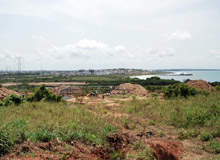 Quantum Power Ghana Gas Limited (QPGGL), in partnership with Ghana National Petroleum Corporation (GNPC), will build the Tema Liquefied Natural Gas (LNG) facility 12km off the coast of Tema in the Greater Accra Region in the Eastern part of Ghana. 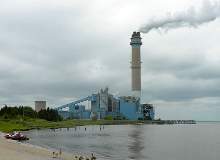 South Jersey Gas Company (SJG), a natural gas supplier in New Jersey, US, proposed a new 22-mile (35.4km)-long gas pipeline to transmit natural gas to the Cape May Energy Centre (formerly B.L.England generating facility) located in Beesley’s Point, Cape May County, New Jersey. 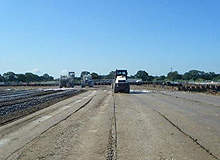 Stublach Gas Storage Project is a salt cavern storage facility currently under development in Northwich, Cheshire, UK. 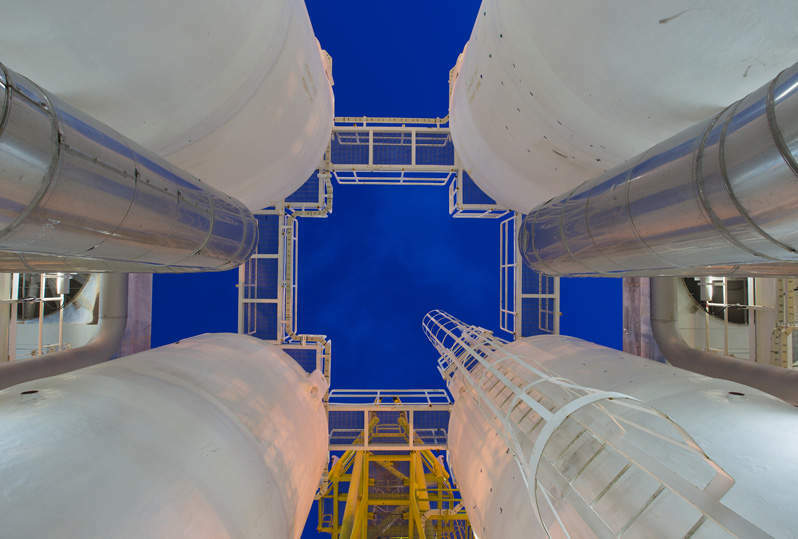 Gas Interconnection Poland-Lithuania (GIPL) is a proposed cross-border natural gas pipeline that will connect gas transmission systems of Poland and Lithuania.